Do you have a story the world needs to hear? Let me help you publish your very own book! If you are writing a memoir or other nonfiction work, my editorial guidance will make your story stronger, more compelling, and easy to read. If you’re ready to write your story about your business or organization, my ghostwriting services will transform your ideas into a book that will enhance your credibility and position you as an expert in your field. Plus, I can work with book publishers to handle the processes required to get your book into print or online. Read more about book projects I’ve completed for happy customers. Omaha entrepreneur Joe Frost sought to have his innovative social media strategy for small businesses and nonprofit organizations captured in a book that he could use as a social media training tool and to position himself as a thought leader in social media. 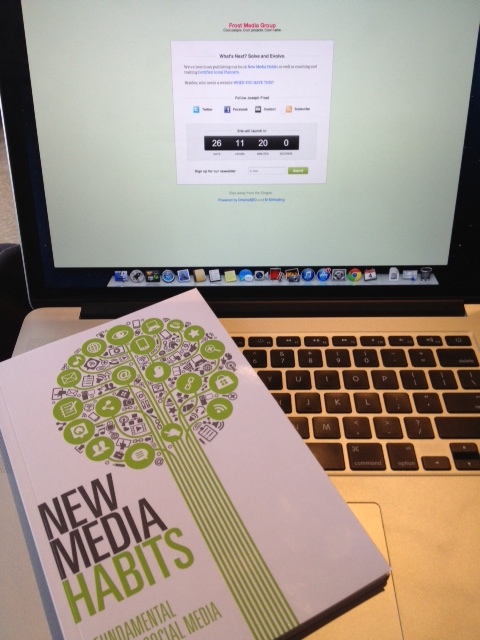 The finished product is the 2013 book New Media Habits: A Fundamental Guide to Social Media that Joe uses to attract and retain business and help book speaking engagements. 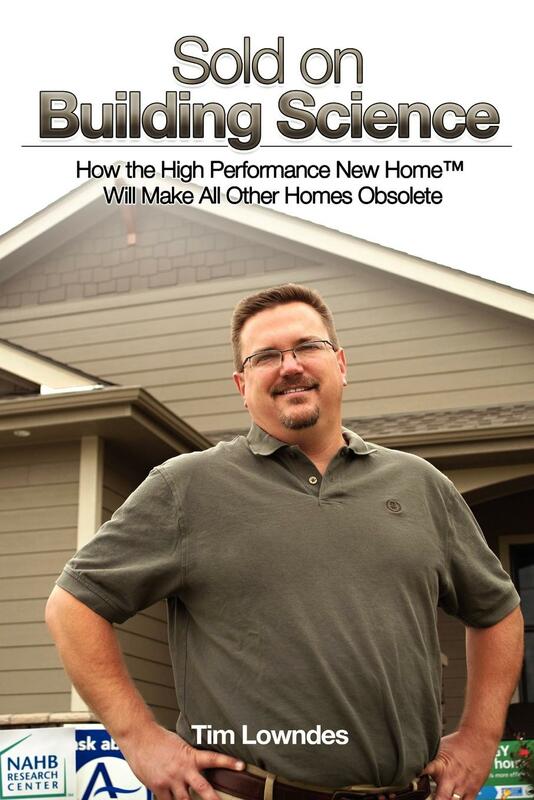 A website and social media company had a homebuilder client who needed a book to promote his innovative construction standards and marketing strategy. The client relied on my services to ghostwrite the book for the author and handle the book publishing process. The result was “Sold on Building Science,” published in February 2012, that exceeded the expectations of the author, Tim Lowndes. Jerry Hraban owns a successful partnership in Omaha, Nebraska. Jerry came to me with his idea for a book about all he’s learned over more than 20 years in the financial services industry that he wanted to share with other professionals. Jerry hired me for my ghostwriting and project management services to get the book published. 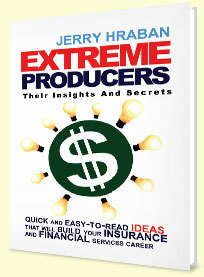 Jerry’s book (“Extreme Producers: Their Insights and Secrets”) was published in September 2010. “As a business owner with multiple employees doing business in 49 states, finding time to write and publish a book would be a monumental task. He fully assisted me in writing my latest book, ‘Extreme Producers: Their Insights and Secrets.’ I truly appreciated that he was extremely detailed and stayed motivated to keep the project on schedule. Robert’s professionalism delivered a product beyond my expectations. Not only does Robert have outstanding writing skills, but he also did extensive research to verify facts and other data. He also researched my ideas to include more details. In addition, Robert worked with publishers. He narrowed down the choice of publishers and handled initial negotiations. He fully worked with the chosen publisher to take the manuscript to completion. Writing a book is a monumental challenge. Robert managed the project perfectly to completion. Without Robert, writing and publishing a book would still be on my wish list.” — Jerry Hraban, Founder Premier Insurance Partners, LLC. How I Lost 200 Pounds in One Day! Client Sharon Henderson approached me about organizing and editing journal entries about her life into a book that would tell her compelling story to family, friends, and others. I also handled the project management of getting the book printed and promoted online through a book self-publishing company. The result was a final work that has brought great satisfaction to both the author and readers. 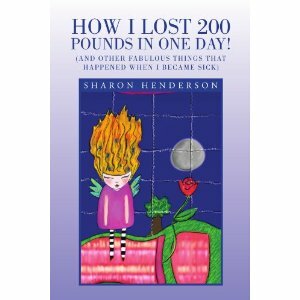 Sharon’s book is available on Amazon.com and Xlibris.com. 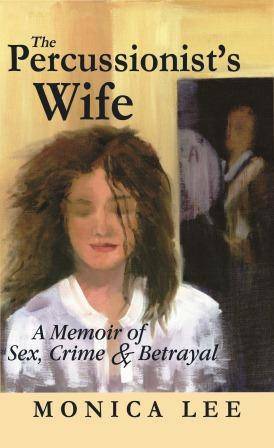 Monica Lee, a talented former journalist and active blogger asked me to edit her memoir, a tale about the disintegration of her marriage to a teacher accused of sexual assault of one his students. Her fascinating memoir was published in August 2012.